Integrative Health Treatments in Halifax & Dartmouth.Your physiotherapy treatment will depend on your needs, preferences and stage of healing.Call us now! University Physiotherapy located in Halifax’s university & hospital district, provides a variety of assessment & treatment services to help manage injuries & facilitate return to activity. Referral Not Required. Physiotherapy and Massage Therapy. Acupuncture. Custom and Non Custom Bracing. Maritime Physiotherapy has been providing professional care for over 30 years. 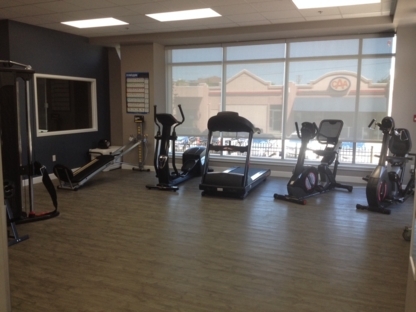 Maritime Physiotherapy is conveniently located in the Real Estate Mall.